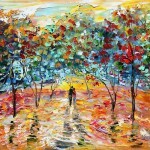 Romantic Textured Paintings of Couples Walking Together – Superb!! 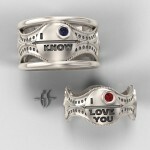 Star Wars Wedding Rings For Geek Lovers Who Wants Geek Wedding! 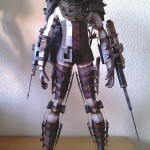 Video Games Characters Made From Paper Craft – Amazing!! 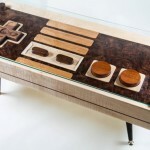 Functional Wooden Nintendo Controller Coffee Table! 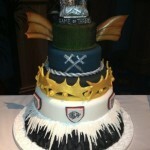 Incredible “Game of Thrones Cakes” Made For Wrap Party! 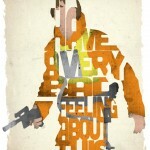 Famous Movie Quotes in the Form of Iconic Characters From Films! 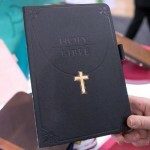 Hide Your iPad Mini In A Bible! Sacrilege? 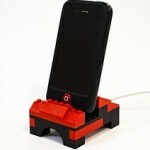 iPhone LEGO Dock Utilizes Your Spare Blocks For Innovation! 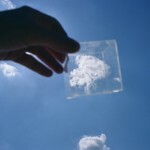 Photographer Captures Fluffy Clouds in Glass Boxes – Amazing!! 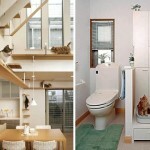 A Dream Home For Cats BY Japanese Company Asahi Kasei!